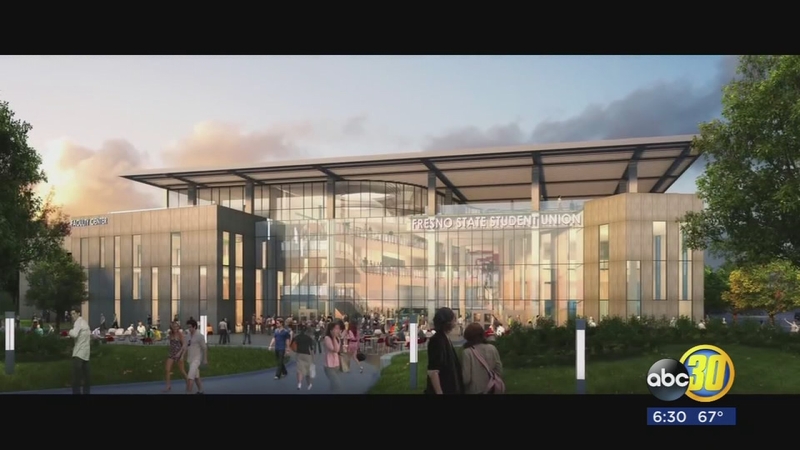 Fresno State students have voted no on a $200 a semester fee to build a new 100,000 square foot student union in the center of campus officials said. The fee hike would not have kicked in until the project was done and the building opened. The vote came out to 1,117 yes votes to 1,846 no. Officials said they needed 10-percent of the student population to vote to make this vote valid and since 10-percent did vote this is a valid vote. The original plan proposed that the $80-million union would be built just south of the current student union.